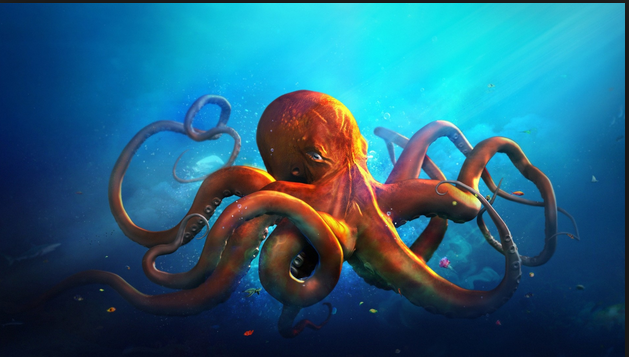 There are many symbolic, spiritual, and energetic meanings for the Octopus. She is truly one of theintelligent, powerful, versatile, and fascinating animals on the planet. It is said that Octopus participates in the Universe on multiple levels. Her unlimited supply of remarkable attributes makes it impossible to describe the full spectrum of her symbolic representation. How exciting Joyce! Looking forward to my weekend read! Louise ... we need to catch up one of these days! Thanks for downloading.